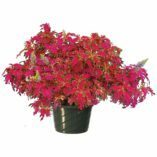 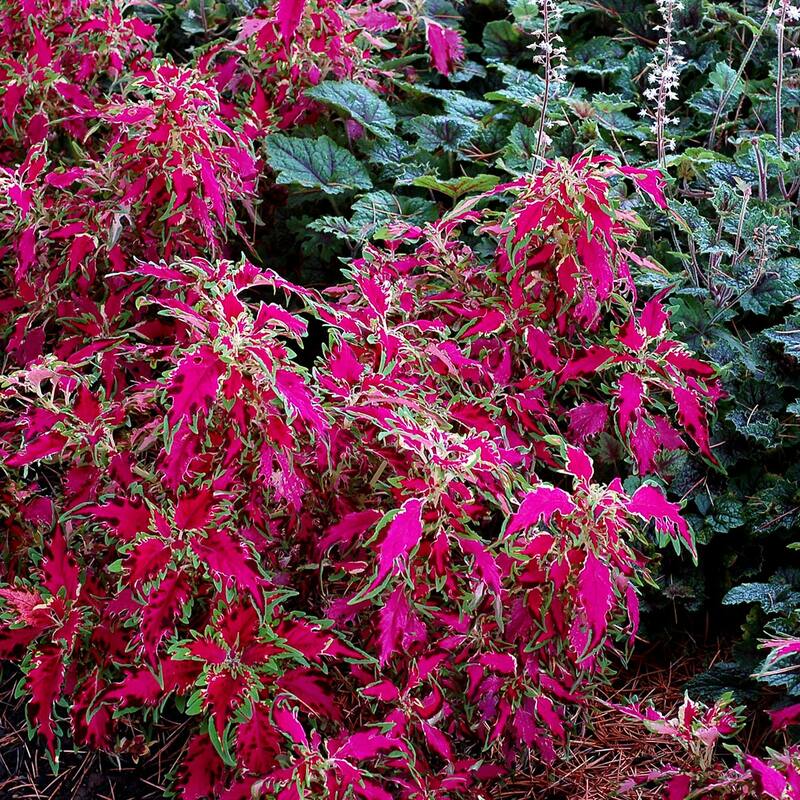 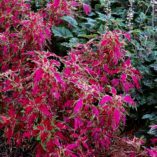 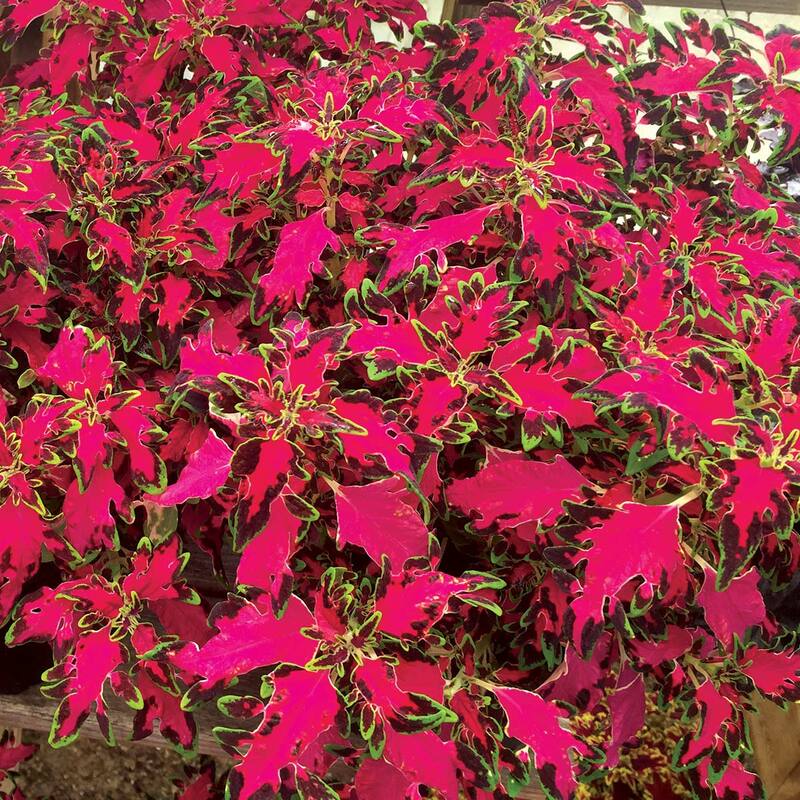 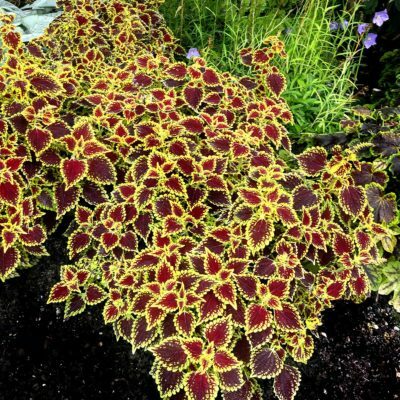 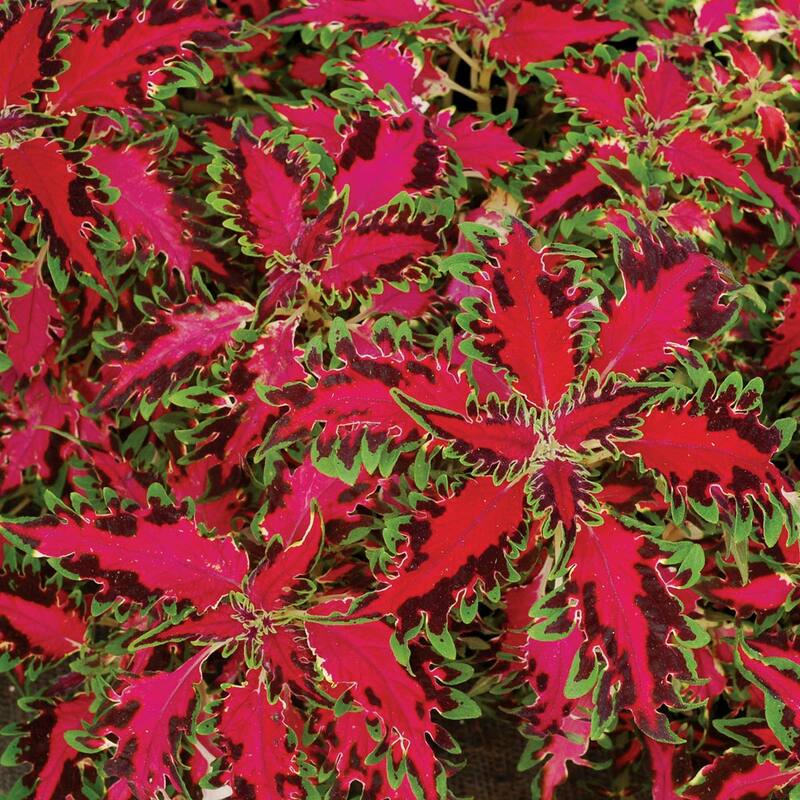 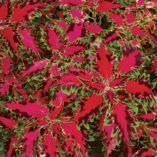 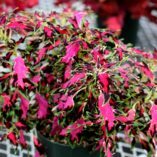 Coleus TERRA NOVA® ‘Pink Poodle’ | TERRA NOVA® Nurseries, Inc.
TERRA NOVA® 'Pink Poodle' is a self branching Coleus with a low, dense habit. 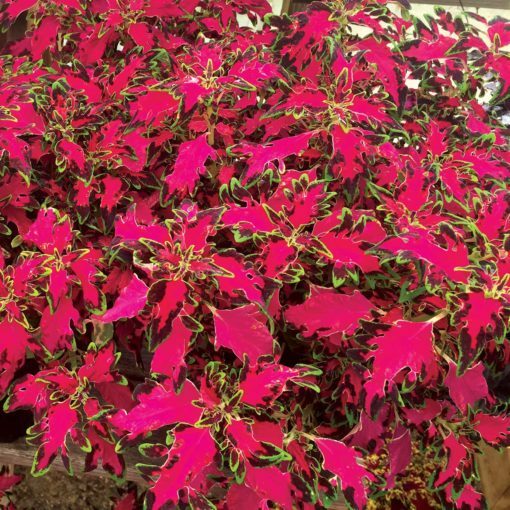 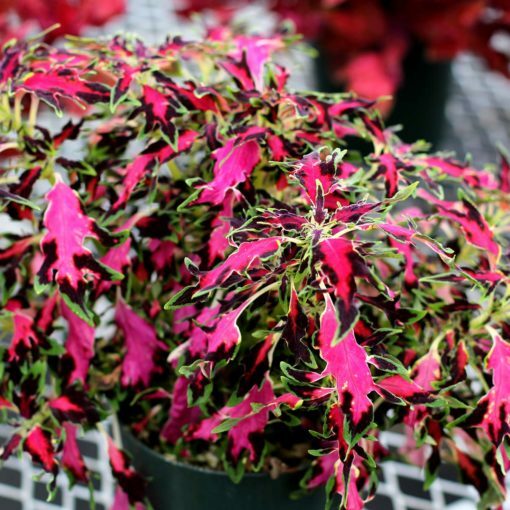 It has hot pink leaves that are edged in green and black. Very showy. 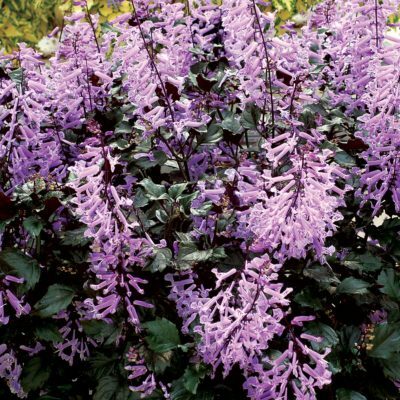 Use in containers, hanging baskets, or borders, and masses in the summer garden. 12" / 24" / –"
Compact spreader. 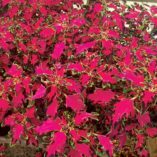 Very hot pink. 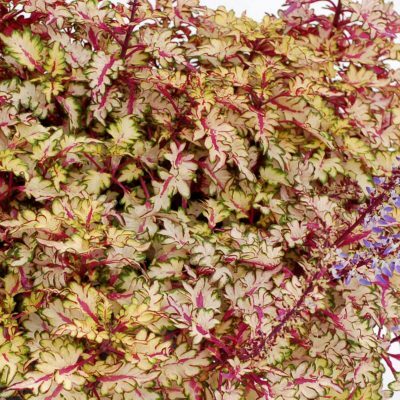 No pinch, no PGRs required or recommended.